Just like death and taxes, ageing is an unfortunate reality of life. As we grow older, we all face the same health concerns and physical deterioration. 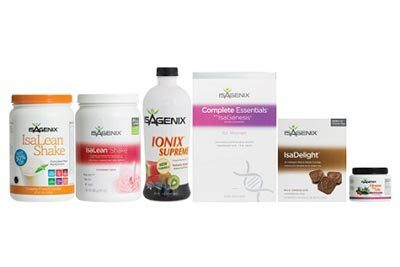 Isagenix understands this reality and is helping people around the world plan for their future with a system of anti-ageing products. Items like Product B IsaGenesis and Ageless Actives work to preserve a youthful appearance by counteracting the internal processes that lead to wrinkles, grey hair and weakness. You can take years off your appearance with a regular Isagenix regimen. 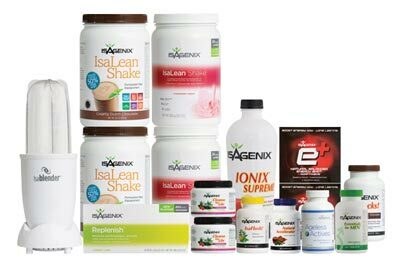 However, the most important item offered by Isagenix for ageing cust is their Essentials Multivitamin. While preserving your appearance is great, it’s more important to focus on your health and wellness. The Essentials Multivitamin does this by providing a daily dose of the vitamins and minerals needed by ageing men and women. 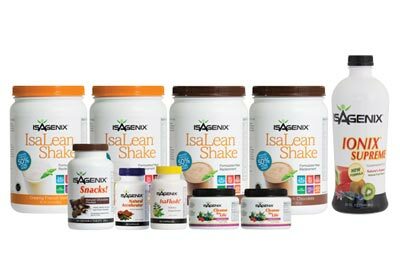 The key to notice here is that Isagenix has designed different pills for men and women, recognising the inherent differences in men and women’s bodies as they get older. While women need an added dose of calcium to prevent osteoporosis, men need vitamins and minerals that promote prostate health. 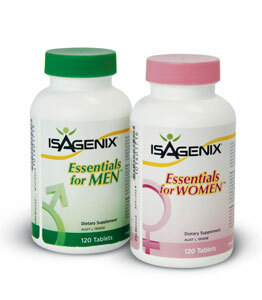 And of course, both men and women benefit from their Essentials vitamin that’s jam-packed with important supplements. Each Essentials Multivitamin contains crucial ingredients like magnesium, zinc, manganese, beta carotene, potassium, and lycopene. A full listing of these vitamins and minerals can be found on the individual product page. It’s never too early to plan for the future of your body and your health. Preventing poor health can be as easy as taking a good multivitamin once a day – why would you skip it?